The aim of the document, is to help producers easily find good freelancers, as well as, trying to increase the amount of freelance work available to the artists on the list. This document has been created in consultation with the Masters of Motion community. The artists have been recommended by studios and other artists from the community. Recommendations are based on : 1. Their reliability 2. Their professionalism. 3. Their creative and technical skills. This document is distributed to the contributing members of Masters of Motion. Members and associate members consists of producers, creative directors from studios, TV channels, series and TVC production companies as well as some independent artists. Coming Soon : The Sydney Freelance Document ! Lilian is an Art Director and Illustrator, with more than a decade of experience. Her style can be summed up as whimsical, colourful and bright. Her client list has included major corporations and high profile studios. 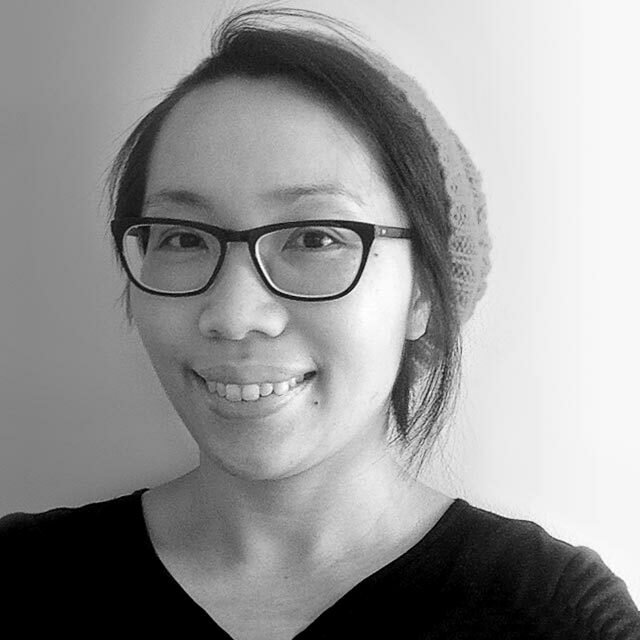 After a five year stint in London, Lilian is now based in Melbourne. During her 15 years as a designer, she has worked with clients from all over the globe. She's dedicated to solving her clients' problems, while at the same time always pushing the boundaries of her craft, both in professional and personal capacity. Lilian specialises in concept and art direction, character design, environment design and illustration. Her main area of interest is in animated productions for games, television, and commercials. After completing a Bachelor of Interactive Entertainment in 2010, Lisa won a film Victoria Internship which funded full time employment as a junior at a high-end studio in Melbourne. Over the next seven years, Lisa worked with some extremely talented and great motion artists and designers, learning all things Motion graphics, 2D/3D, VFX and Design. Lisa's work comprised mainly of creating TVC's and broadcast packages for some very well known brands, with many of these being awarded prizes at the AEAF awards. In 2017 Lisa began working as a freelance artist. Since, she has been busy working with multiple production studios and other talented artists. Her latest big project was working on the iHEARTradio Music Awards package over in LA. Simon directs and develops interactive motion applications for digital installations, projections and activations. Blending motion design, real-time interaction and creative technology to produce visually striking user experiences. Simon has developed augmented reality content for TED@Westpac 2017, interactive LED billboards for Melbourne Fashion Week, generative live audio reactive projection visuals for performances at Dark Mofo and Melbourne Music Week. Most recently he has been directing a 360 degree music video for Braille face shot entirely through real-time processing a 3D point cloud.